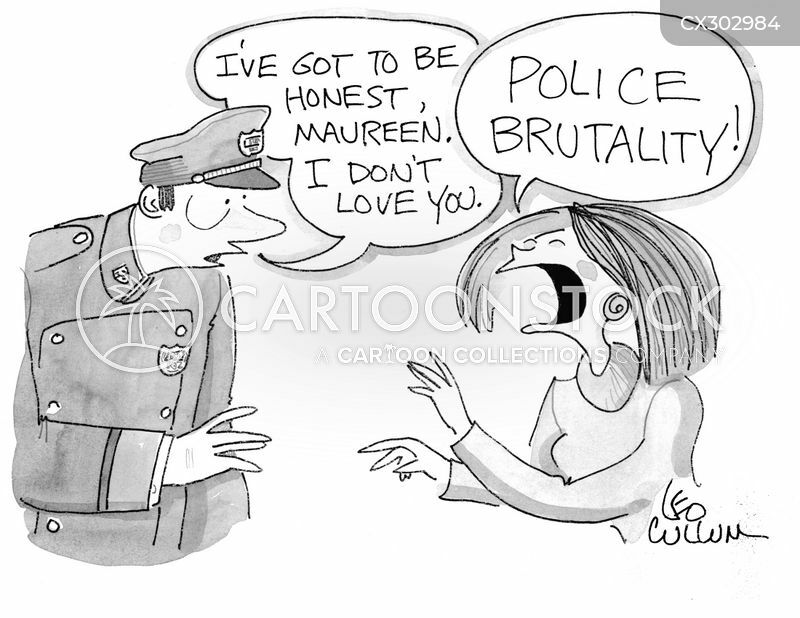 "I've got to be honest, Maureen. I don't love you." 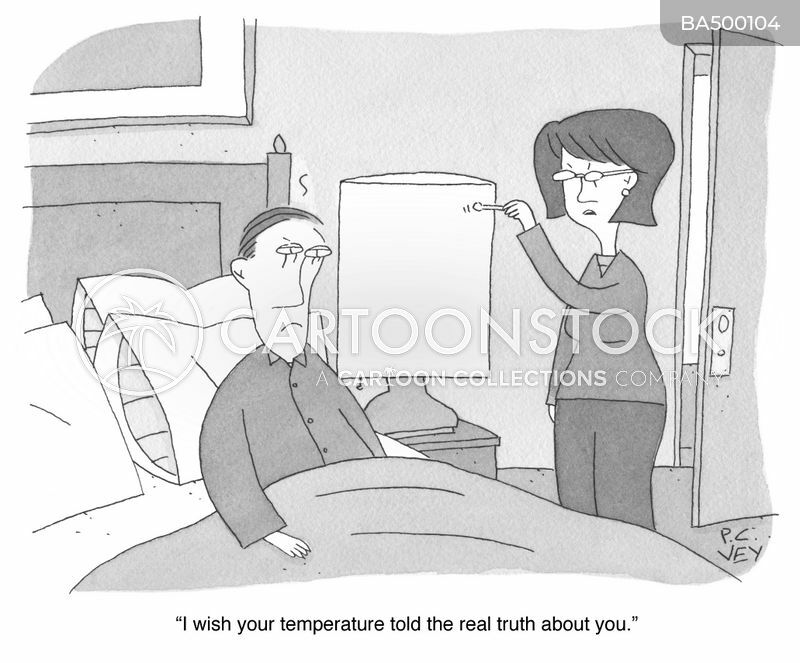 "I wish your temperature told the real truth about you."